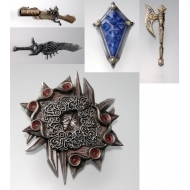 Final Fantasy Il y a 11 produits. 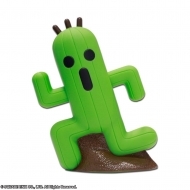 Tirelire Final Fantasy, modèle Cactuar 20 cm. 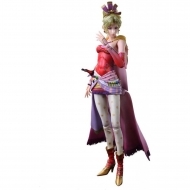 Figurine Final Fantasy Dissidia, modèle Play Arts Kai Terra Branford 25 cm. 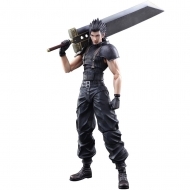 Figurine Final Fantasy VII Crisis Core, modèle Play Arts Kai Zack 27 cm. 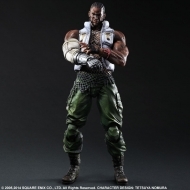 Figurine Final Fantasy VII Remake, modèle Play Arts Kai No. 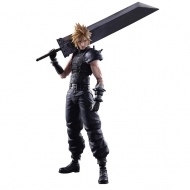 1 Cloud Strife 28 cm. 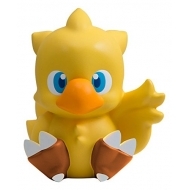 Tirelire Final Fantasy, modèle Chocobo 16 cm. 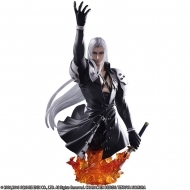 Buste Static Arts Final Fantasy VII, modèle Sephiroth 19 cm. 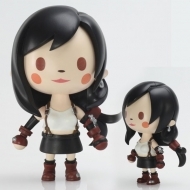 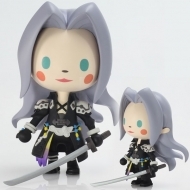 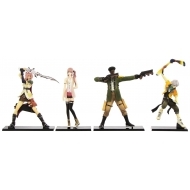 FINAL FANTASY THEATRHYTHM - Figurine Static Arts Mini Vol.1 Tifa Lockheart !